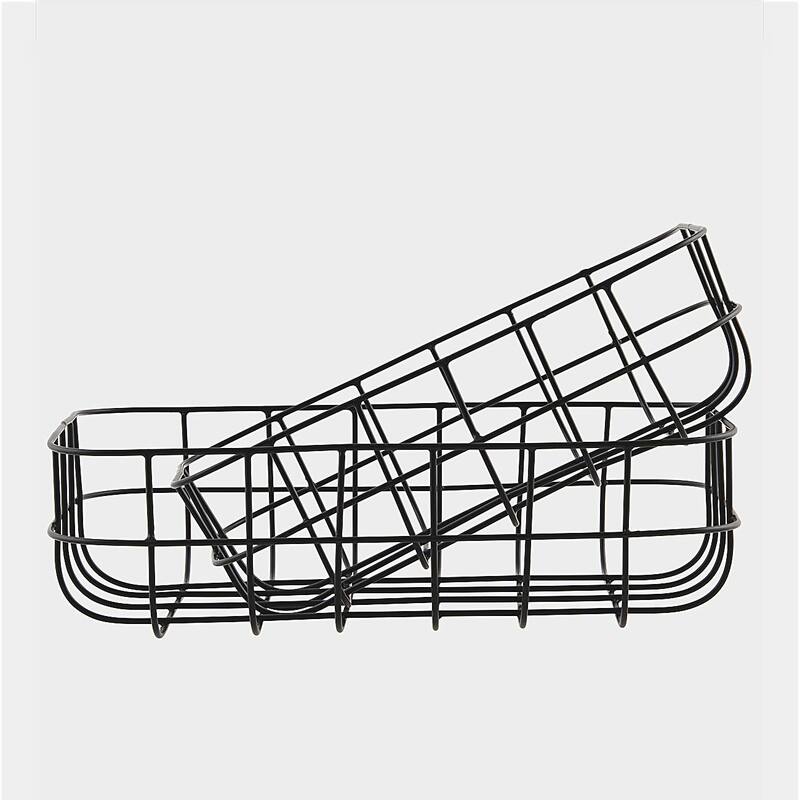 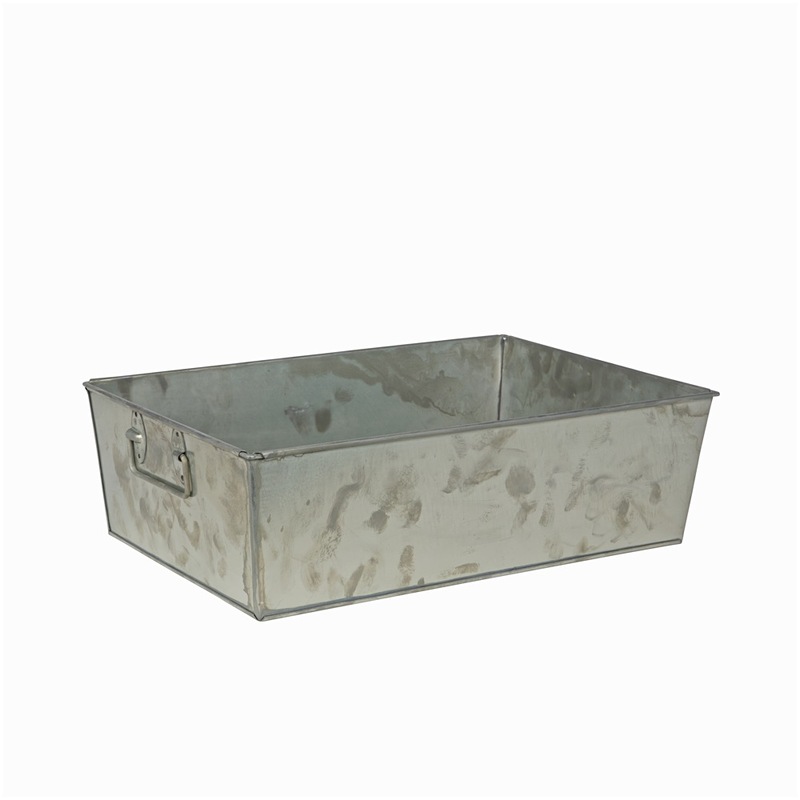 Metal storage bin with handles designed in Holland. 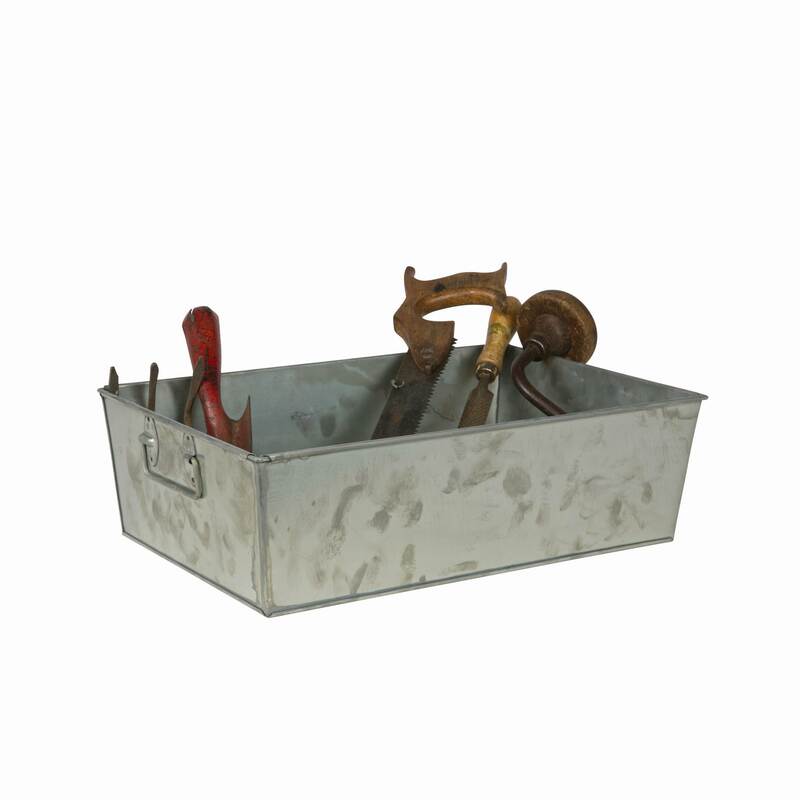 Handy and nice, sturdy metal storage box with handles in zinc vintage finish. 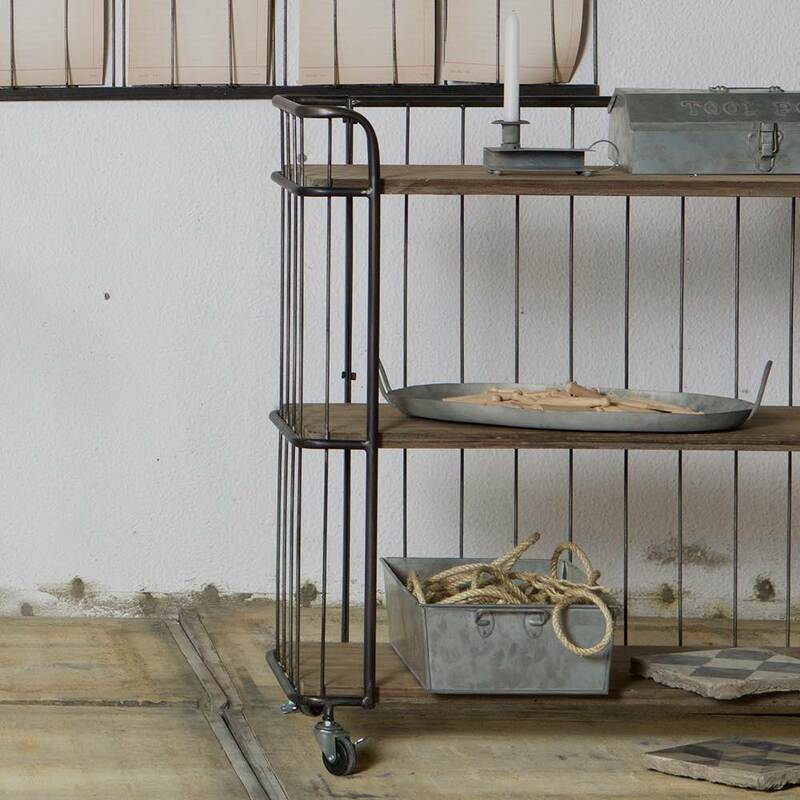 This crate will be your new best friend for storing, repairs, DIY emergencies or the achievement of your dream projects.